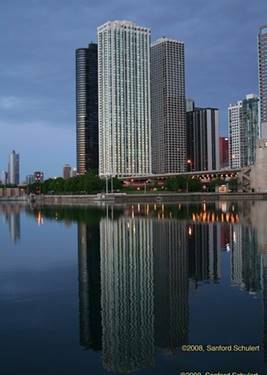 Gorgeous lake and city views from every room in this expansive condo situated in an a 5-star all amenity building! 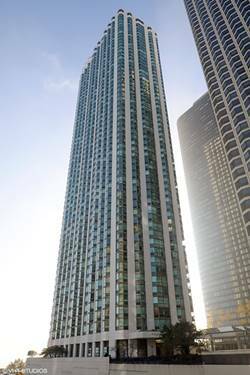 Rehabbed kitchen and nicely appointed baths, separate dinning space, hardwood, washer/dryer, big closets and an garage spot make this the perfect place to call home! 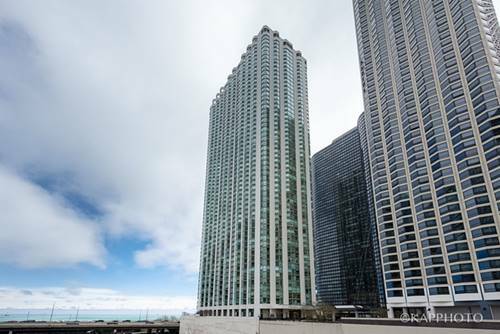 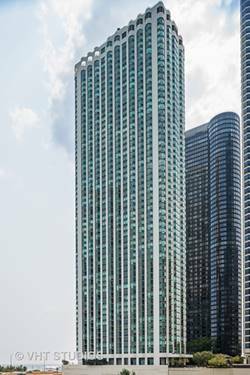 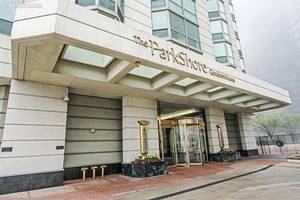 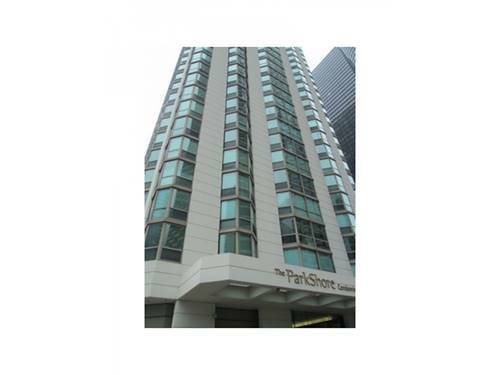 For more information about 195 N Harbor Unit 3601, Chicago, IL 60601 contact Urban Real Estate.